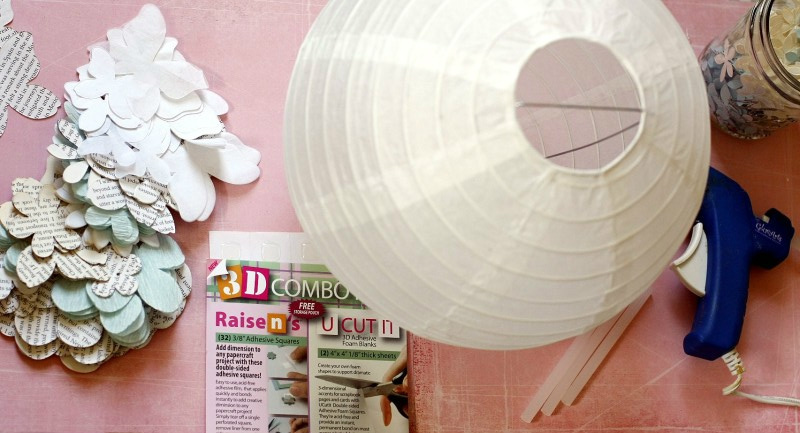 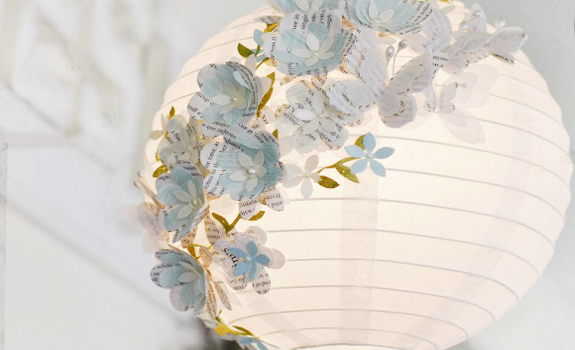 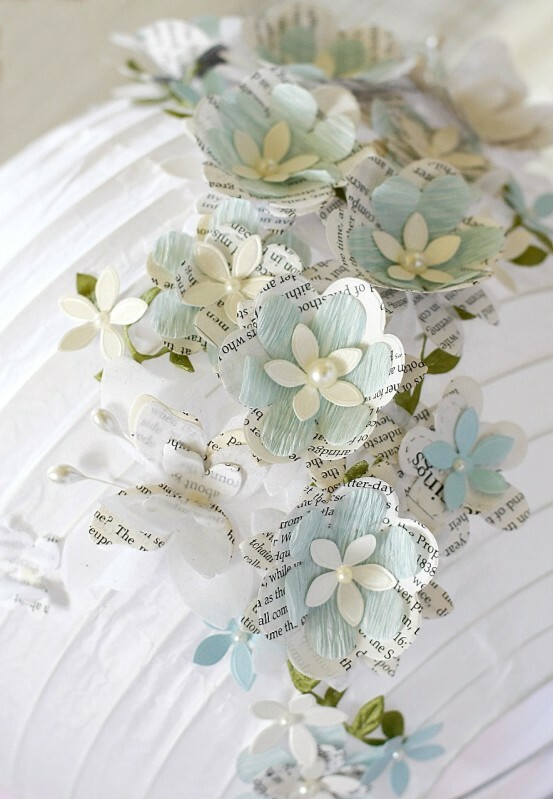 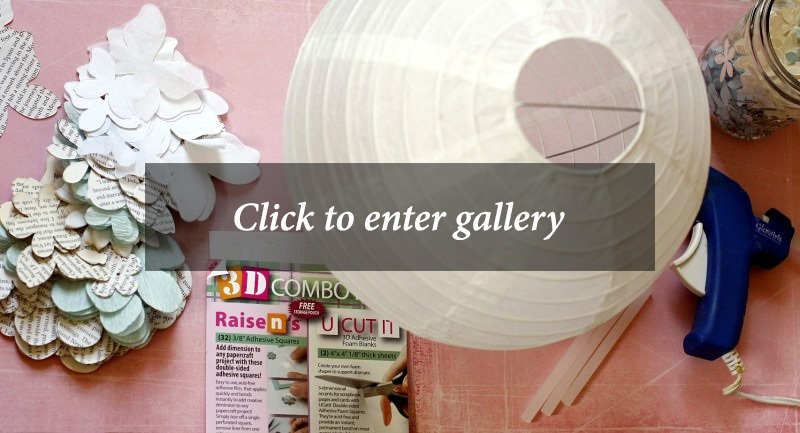 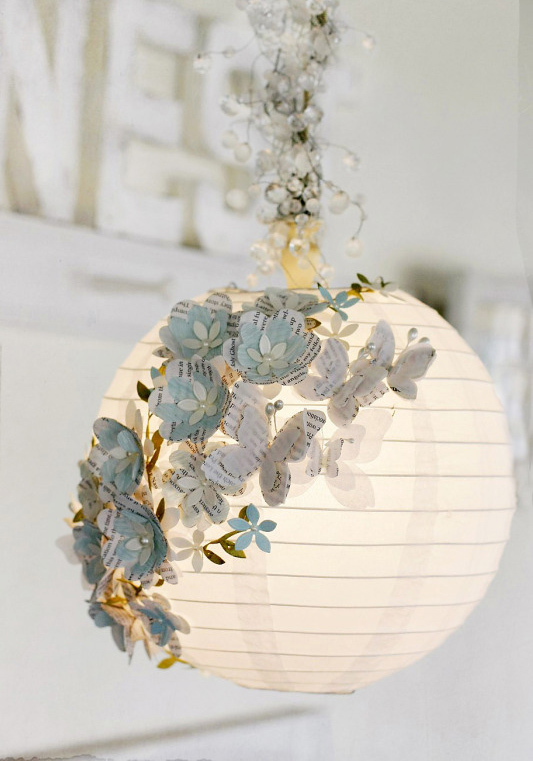 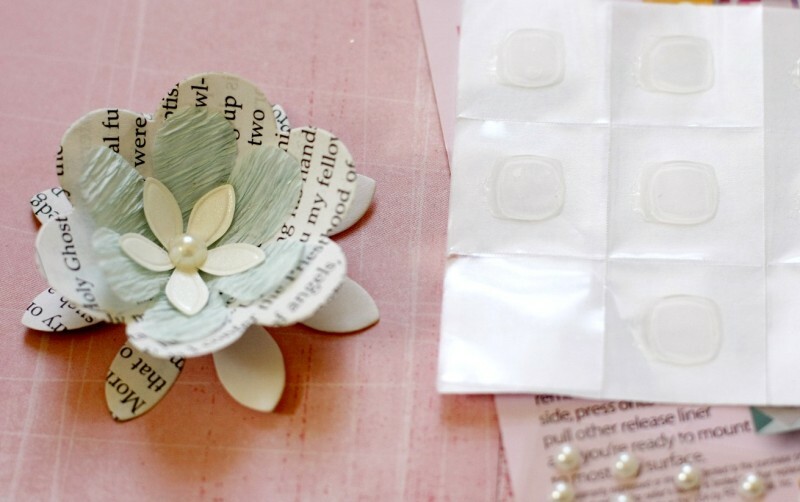 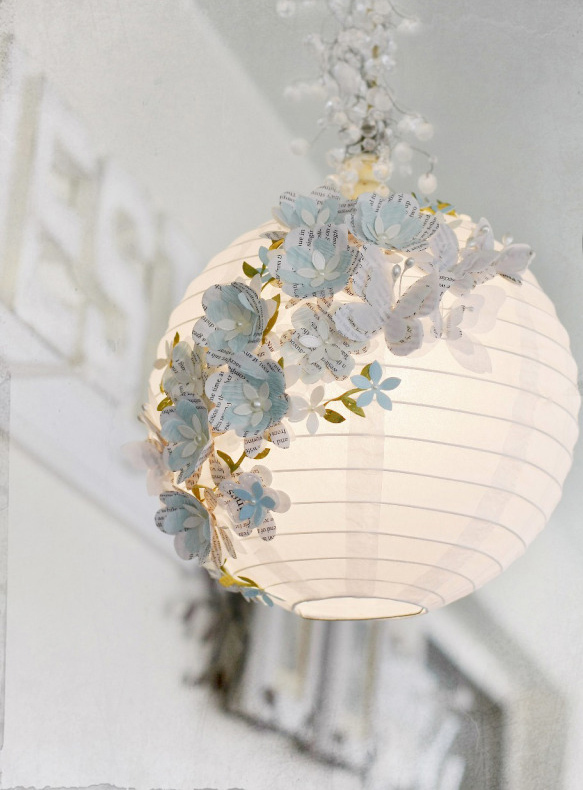 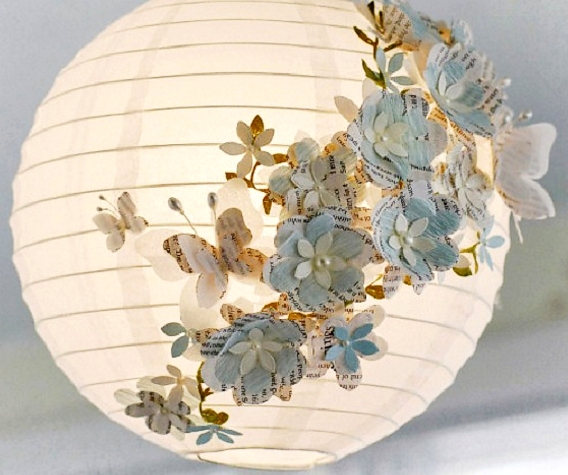 Make yourself a cute paper lamp by gluing different in shape and cut-out paper flowers and butterflies, and decorate them with a pearl or a jewel bead! 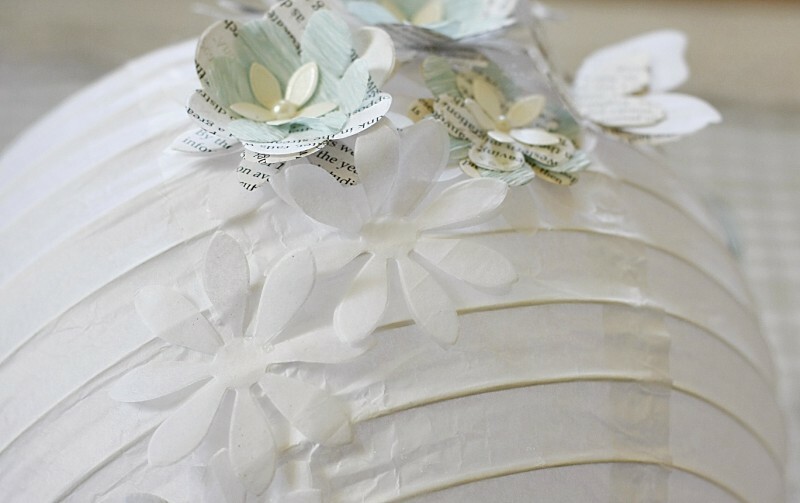 Linda Albrecht made this piece of art using a cheap white paper lantern (available on Amazon), Glue Arts adhesive squares (available on Etsy), a hot glue gun with sticks (get yourself Amazon’s best selling glue gun here), scissors, and some pearls. 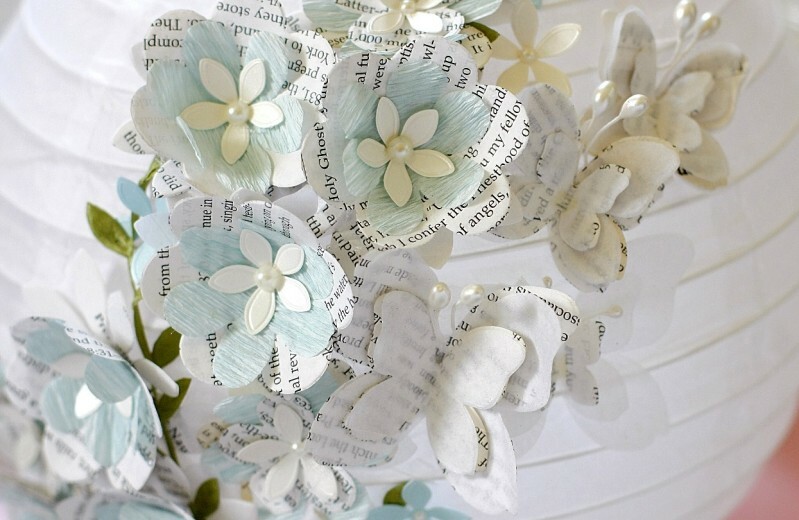 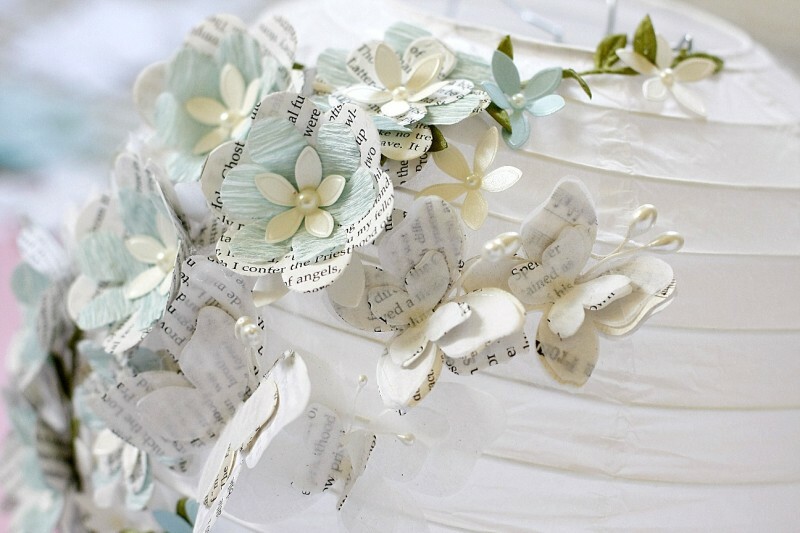 There are also ready-to-use paper butterflies and flowers available on Etsy. 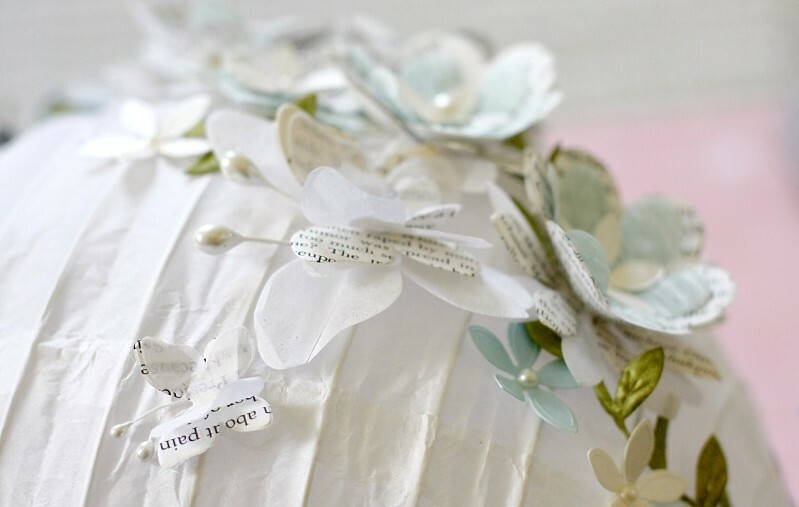 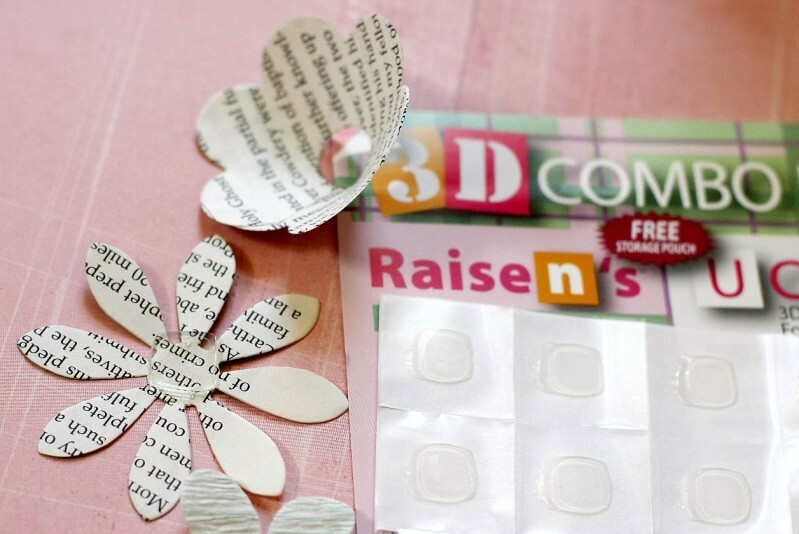 Use your imagination, cut and add other things, too, like colorful ribbons, vines, magazine or decorative paper or even some photos of you and your friends. 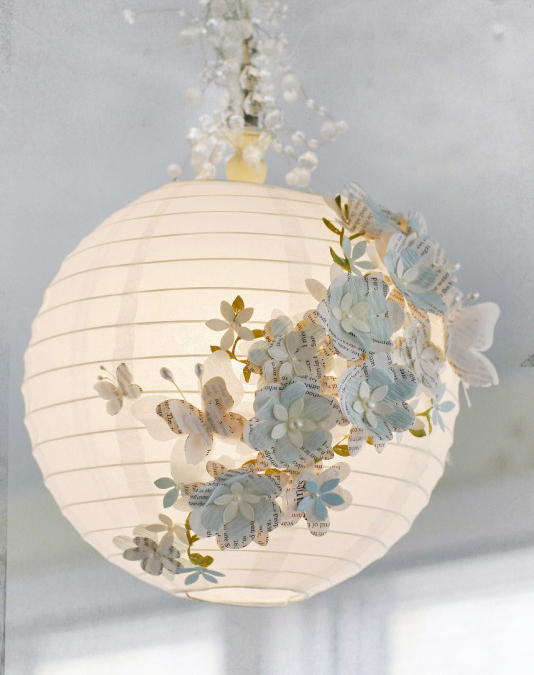 You can of course also directly paint on the lantern as a true artist. 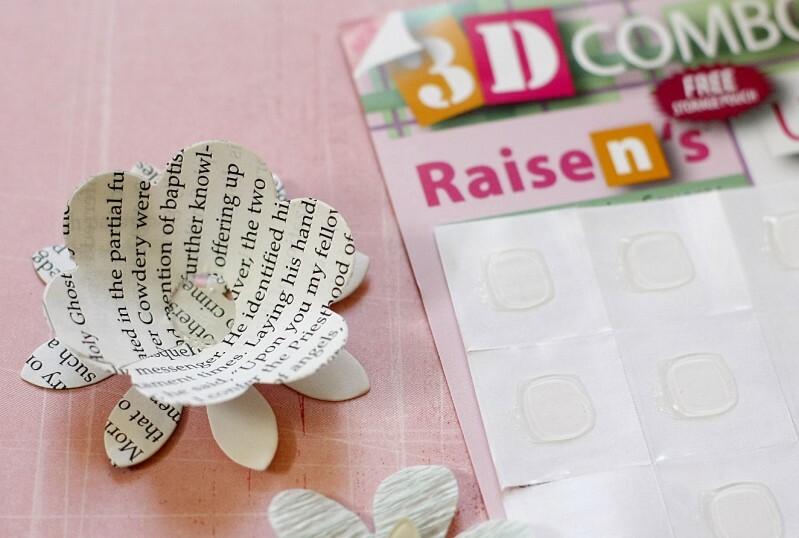 The more creative you are, the better!